"Thank you for this great course - I was so fortunate to come across it. 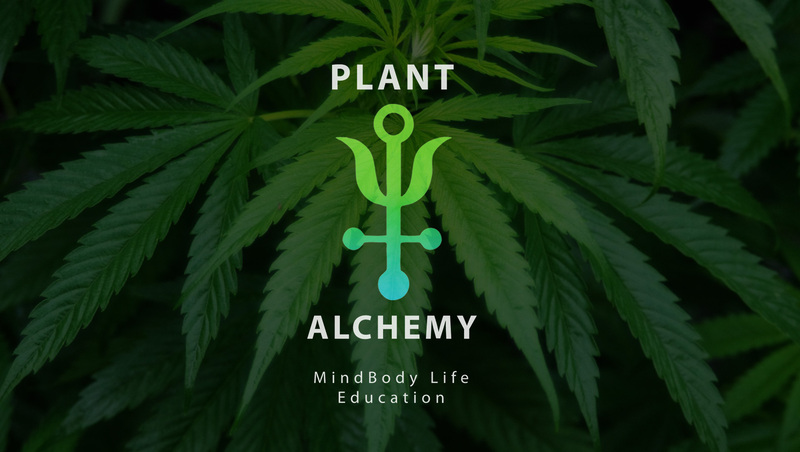 I am a clinical social worker who has had clients in the past and present who use cannabis, both medicinally and recreationally and wanted to learn more. I am a huge proponent of mindfulness, so I'm pleased you have such an emphasis on that." Our new online, self-paced courses launch this Spring! Click to get on our mailing list!